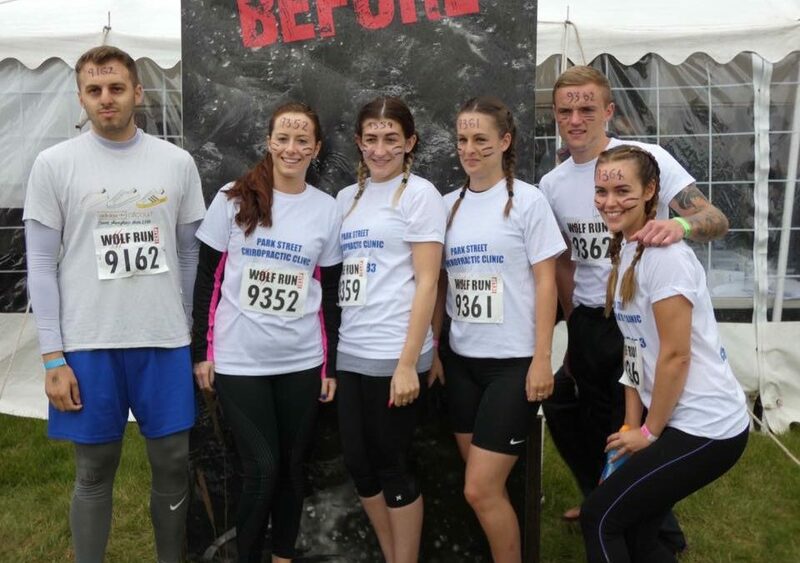 On Sunday team members completed the WOLF RUN! 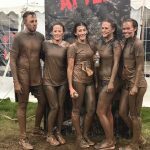 The WOLF run is a local fun and muddy 10k obstacle course, which as we found out, is not for the faint hearted! 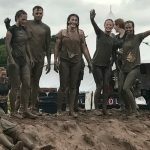 It was a great team event, as often with the obstacles you needed help physically and mentally, as well as a great individual challenge. 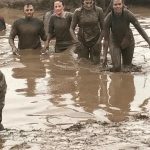 It included lots of climbing up walls / nets / tires / muddy ditches and a lake swim! We are not sure yet if you will see us there next year… maybe once all of our bruises heal!